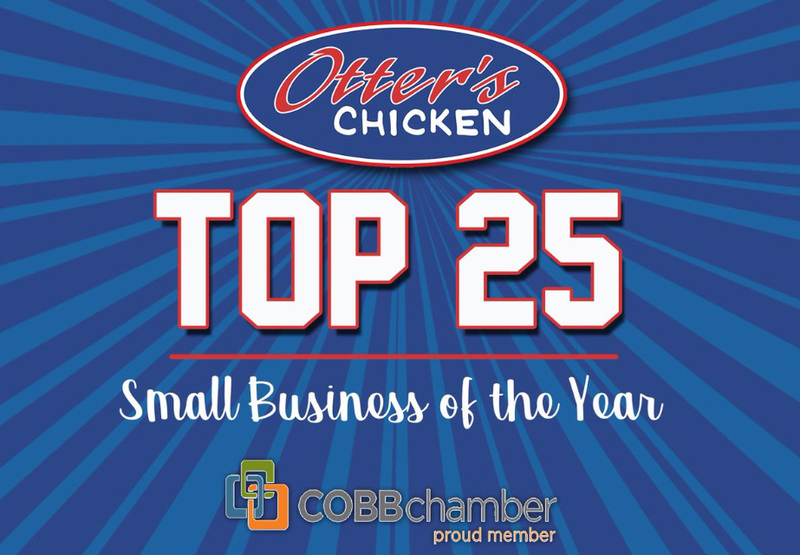 We’re excited to share that Otter’s Chicken has been selected as one of the 2017 Top 25 Small Businesses of the Year by the Cobb Chamber of Commerce! 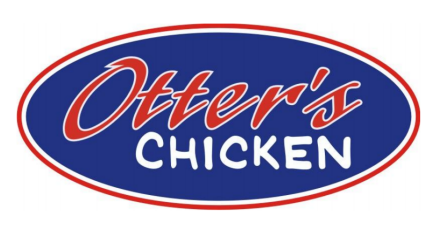 This is the 4th year in a row we have received this award. The Cobb Chamber of Commerce is a member-supported organization that represents Cobb County’s diverse, dynamic business community. The candidates for this award are selected based on growth in number of employees, increase in sales, innovative products and services, evidence of contributions to aid community projects, and overall management philosophy, staying power, current and past financial standing, and response to adversity. 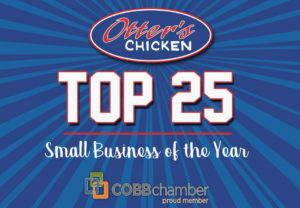 We are very appreciated of the Cobb Chamber for their efforts in promoting this award. See the full list of winners here.